As the public interest in eco-friendly vehicles has grown in the wake of Volkswagen’s diesel emissions and fuel economy cheating scandal, Hyundai Motor Co., South Korea’s top automaker, and Kia Motors Corp., its smaller affiliate, plan to launch subcompact hybrid electric vehicles (EV) next year to target the global market. 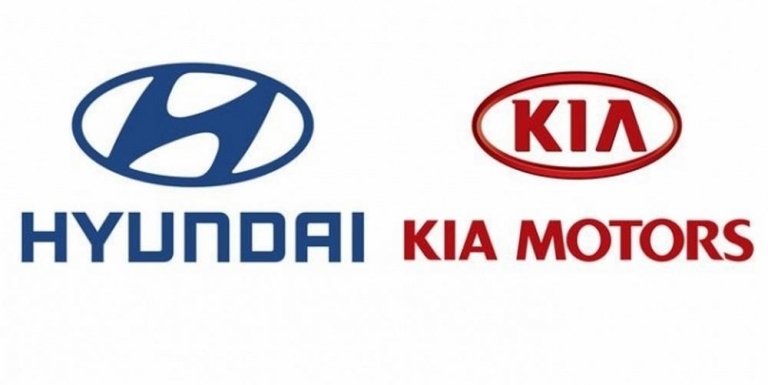 According to industry sources on Oct. 19, Hyundai Motor Group will release Hyundai Motor’s subcompact hybrid model under the name AE, next year and Kia’s model with the same platform under the name DE. 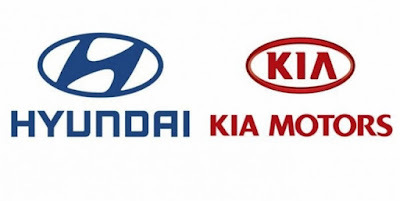 After launching the new models, Hyundai Motor plans to launch an EV and plug-in hybrid EV (PHEV) model based on the AE within the next year, while Kia Motors will release a new PHEV model based on the DE. The AE and DE are both models designed to improve fuel efficiency even from the development stage. Once the models hit the market, they will be able to compete with the market leader, the Toyota Prius, according to industry sources. The AE is a five-door hatchback subcompact hybrid model that combines a 1.6-liter four-cylinder gasoline engine and an electric motor, based on the next-generation Hyundai Avante. Market watchers think the new model could exceed the Toyota Prius in fuel efficiency, surpassing the figure of 30 km per liter. Also, the Hyundai Motor Group plans to expand its base by establishing large infrastructure with the release of next-generation EVs and hydrogen-fuelled fuel cell vehicles (HFCVs). By maximizing system efficiency and continuously improving the energy density of lithium-ion batteries, Hyundai Motor is currently developing a new EV model that dramatically improves its current 148 km driving range per charge, and is planning to launch the model next year. In addition, the company signed a memorandum of understanding (MOU) with POSCO ICT in June to construct charging infrastructure for EVs, and is looking to greatly expand the EV and PHEV market. Moreover, the Hyundai Motor Group is making full-fledged efforts to expand the domestic HFCV market through the Creative Economy Innovation Center in Gwangju, which opened earlier this year. The Hyundai Motor Group has a medium and long-term road map to increase the current eight eco-friendly vehicle models to more than 22 and to build a full eco-friendly vehicle lineup ranging from compact cars to SUVs by 2020. Investing a total of 11.3 trillion won (US$10.06 billion) from this year to 2018, the group aims to become one of the top two automakers in the global eco-friendly car market by developing various environmentally-friendly vehicles and securing fundamental technologies related to core parts, such as motors and batteries. For the current eco-friendly car lineup of Hyundai-Kia Motors, there are four hybrid electric vehicle (HEV) models, one PHEV model, two EV models, and one HFCV model. In 2020, the group is expected to have 12 HEV models, six PHEV models, two EV models, and two HFCV models.